Veritas Music is collective of artists who use their talents to worship Jesus and serve his Church. Loving God, loving people, and advancing the gospel in Fayetteville, NC. Our Great Hope Pt. 1 is a live recording from our June, 2018 Night of Worship. We hope these songs will help you worship Jesus as your greatest hope. 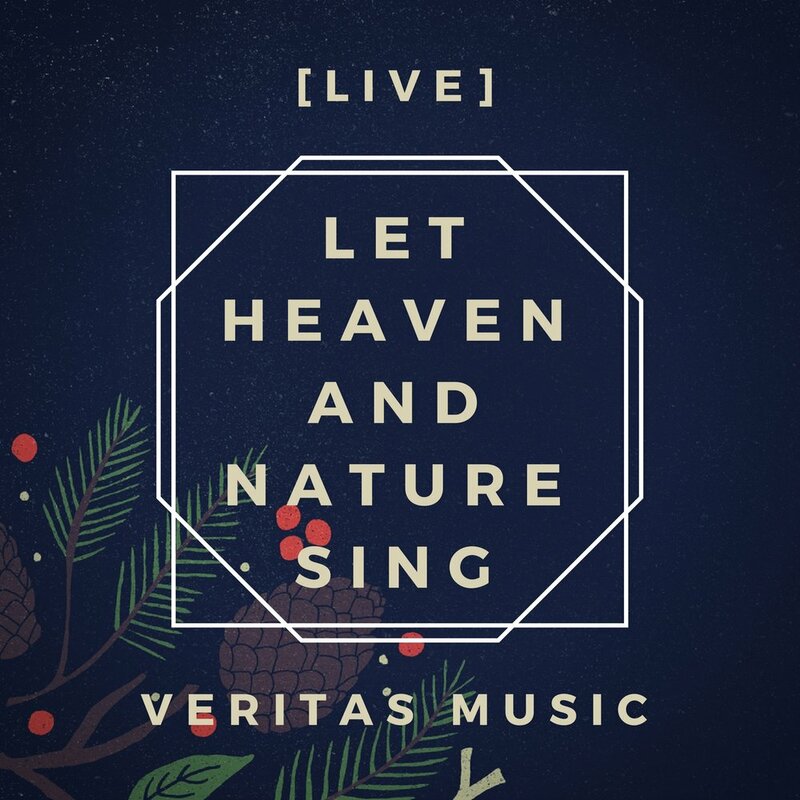 We are beyond excited to announce the release of our very first Veritas Church digital music album, ‘Let Heaven and Nature Sing [Live].’ We are providing it to you as an absolutely free gift! We hope these songs carry you through this Christmas season thinking of our King who came for us, and finding hope in his soon return! Recorded live at Veritas Church on December 4, 2016 during our yearly Christmas Carol Cookie Exchange. A hymnal has been known as 'a songbook containing a collection of hymns.' We don't have a literal hymnal that we use on Sundays but we do have a collection of hymns that we sing from every week in our gatherings. 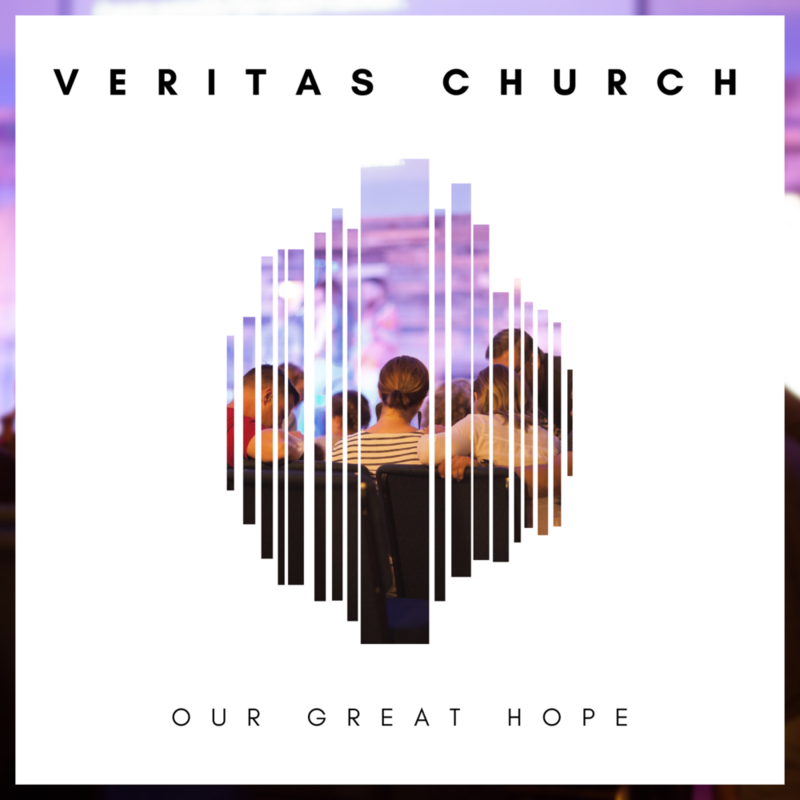 We want to provide a way for everyone that calls Veritas home to have access to the songs that we sing anytime they want, so we have created this playlist! Each year we publish a playlist with the advent songs that we will be singing during the season that focus on celebrating the birth of Jesus. These songs are full of joy in the arrival of our messiah, wonder at the mystery of the incarnation and longing for his return as Israel waited for his first arrival. We hope these songs fill you with hope, wonder and joy during this Christmas season!